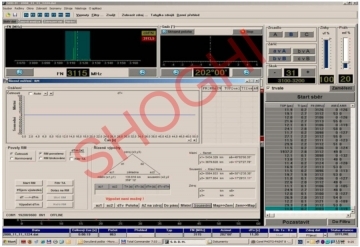 Radar Signal Identification, Detection and Direction Finding Station (SCL-RSDID) has been designed for automatic detection, monitoring, identification, direction finding of the signals in the frequency band of 0.8 -12 GHz. 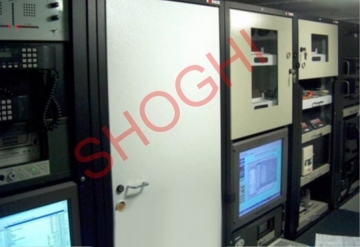 The SCL-RSDID is used for strategic reconnaissance, monitoring and tracking of ground and naval radar targets. • Designed for strategic reconnaissance, monitoring and tracking of ground and naval radar targets. • Operates in completely passive mode in the frequency band of 0.8 to 12 GHz. 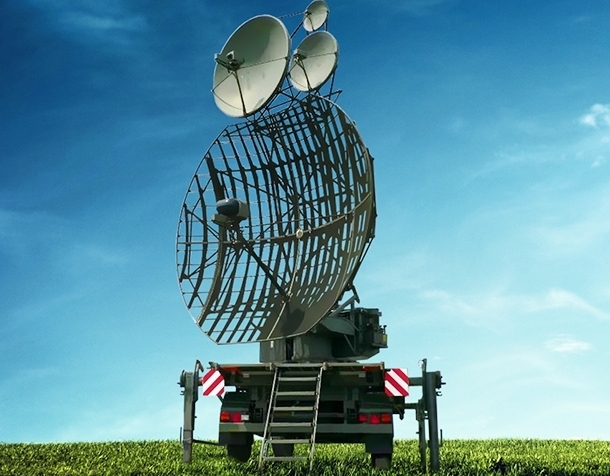 • Permits an automatic detection and monitoring, identification, direction finding and complex analysis of all types of radar signals. • High sensitivity of the system permits reception of the signal reflected from the troposphere. 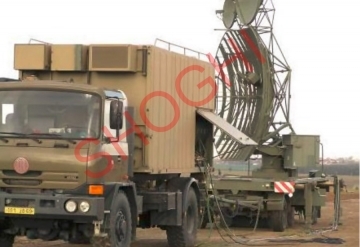 • Working range up to a distance of 700 Km with 360o coverage. 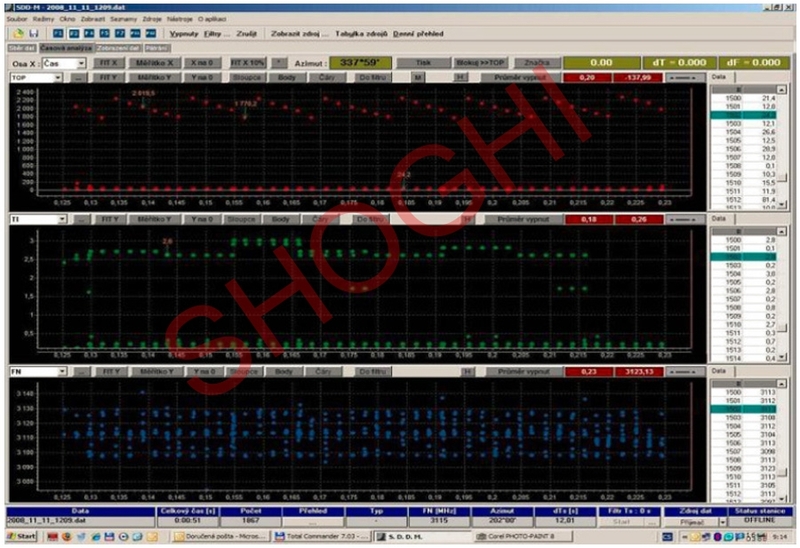 • Detailed analysis of the received signal enables to get full information about the direction and type of the tracked target and mode of its operation. 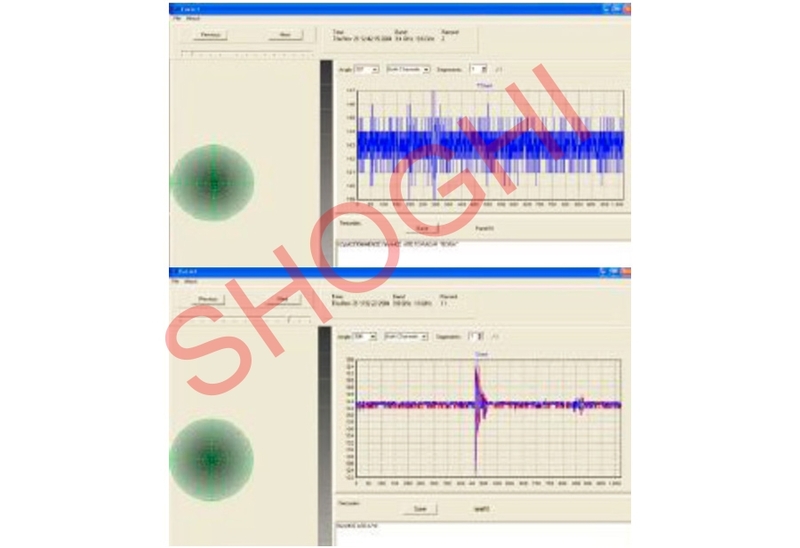 • Accurate fingerprinting of radar signal is possible. • A paired system of two receivers located at a certain distance can determine the location or change in position of the tracked targets.